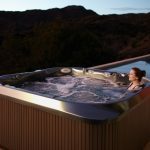 For the last 60 years, Jacuzzi has been the leading Spa brand on the market, and we are proud to be Shropshire’s only Jacuzzi dealer. 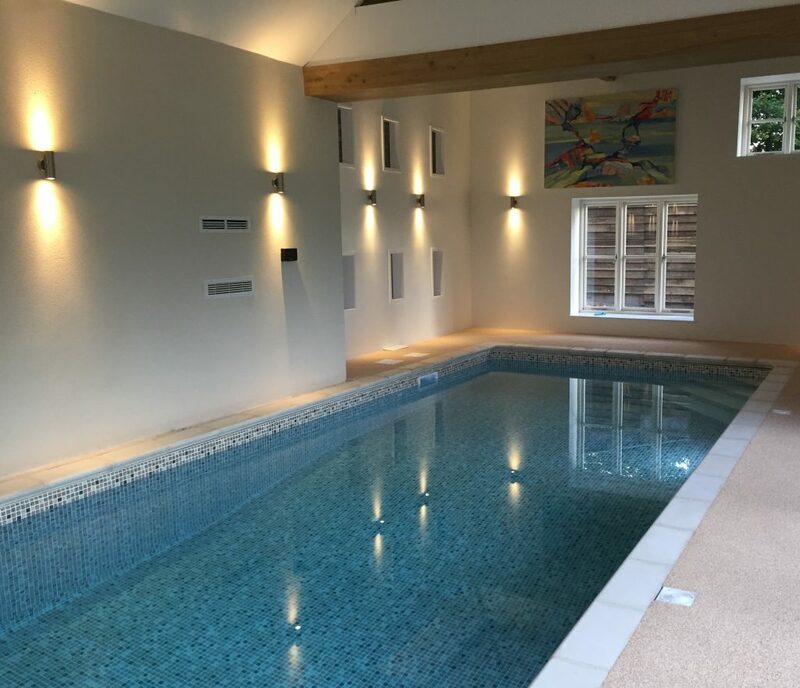 The Californian Company has been perfecting the art of hydrotherapy over the decades, and they are market leaders in efficiency, filtration and quality. 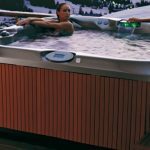 Only Jacuzzi hot tubs have the patented ‘half air, half water’ Hydrotherapy Jets that have been proven to improve circulation, ease muscle and joint pain, and help with stress relief and relaxation. 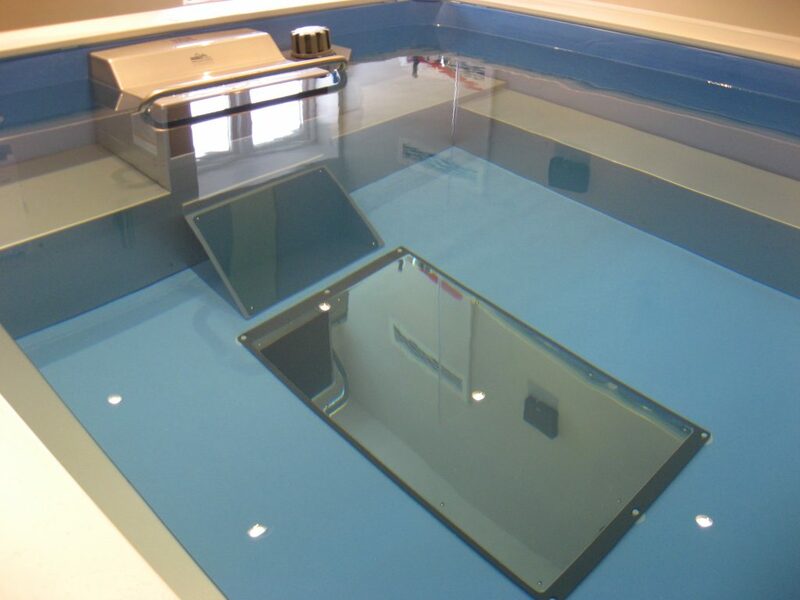 There are many styles, colours and size options available within the Jacuzzi range, so pop into our showroom to discuss your options. We have beautiful tubs on display! 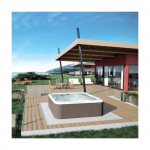 We are extremely excited about the brand new Jacuzzi hot tub called The Lodge Tub. This new Jacuzzi and roomy seating 4 people comfortably and 1 child seat. Easy to install and use, controls are simple and user friendly and has internal, underwater LED lighting. Excellent price of just £4,999.